Cyber terrorists, digital crusaders – hackers are as diverse as the causes they trumpet and the hats they don. In RT’s Hack Check, we’ll venture to a world where spooks, script kiddies and elite crackers battle to effect change one line of code at a time. 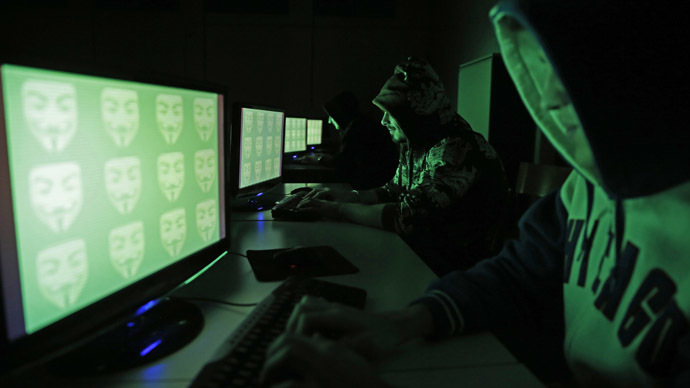 Hacktivism, cyberterrorism and cyberwar, all of them are reimagined tools to effect social change in a time where battlefields are often made of out binary code. With each passing day, the world we live in offline is increasingly being shaped on digital fault lines. To start off 2015, RT takes you on a four-day journey covering several of the key issues at the heart of worldwide online security for both states and individuals. Read FULL interview with Dr. Duncan Earl, Chief Technology Officer of Qubitekk Inc.